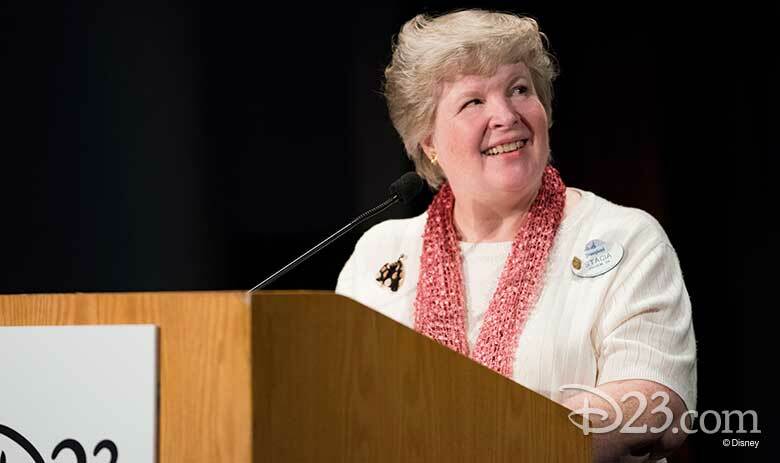 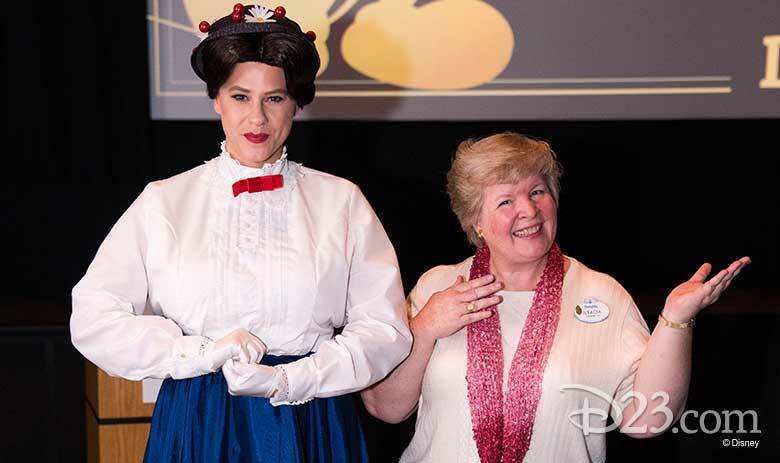 Our supercalifragilisticexpialidocious event began with a special presentation by Disney artist and historian Stacia Martin, who took guests through a history of the songs initially written for Mary Poppins but which later made it into other Disney productions. 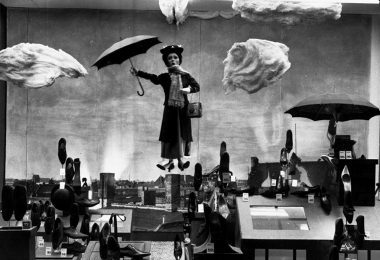 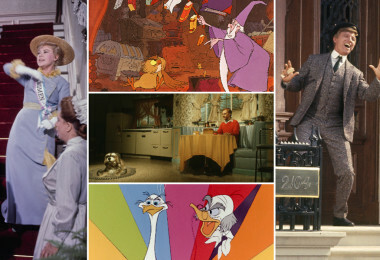 Much of the Sherman brothers’ music that was unused in Mary Poppins ended up in classics such as The Jungle Book and Bedknobs and Broomsticks! 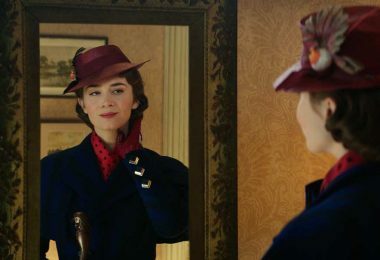 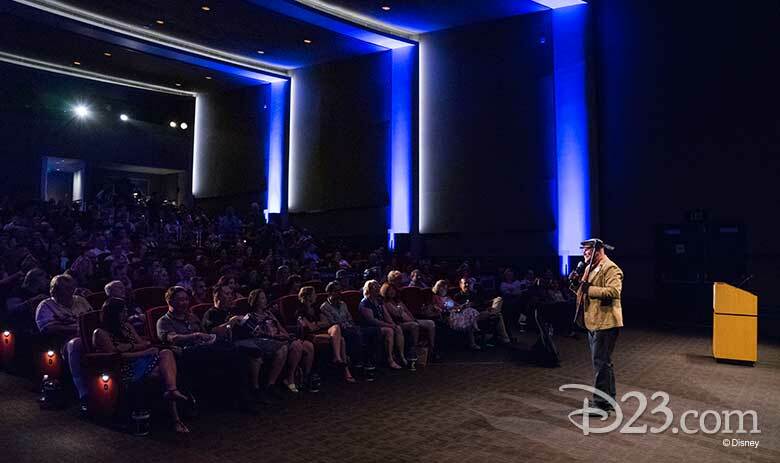 Following the presentation, D23 Gold Members has an extremely special surprise—a sneak peek at the upcoming Mary Poppins Returns, including a never-before-seen musical number featuring Lin-Manuel Miranda as the lamplighter, Jack, and additional clips from the film. 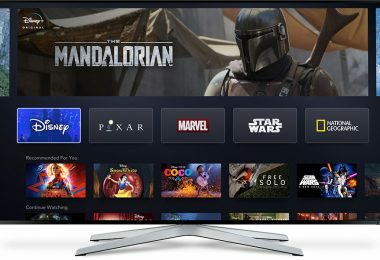 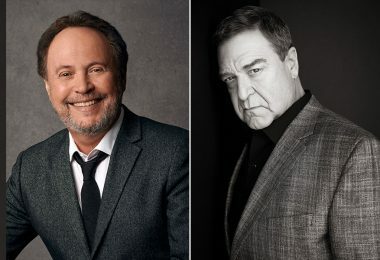 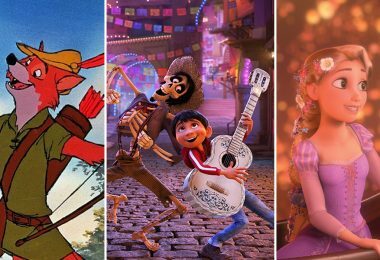 It was revealed that Disney Legend Richard Sherman helped pen the music for this much-anticipated sequel to the 1964 classic and that the film will feature sequences with hand-drawn animation and live-action integrated together, following in the tradition of the original film. 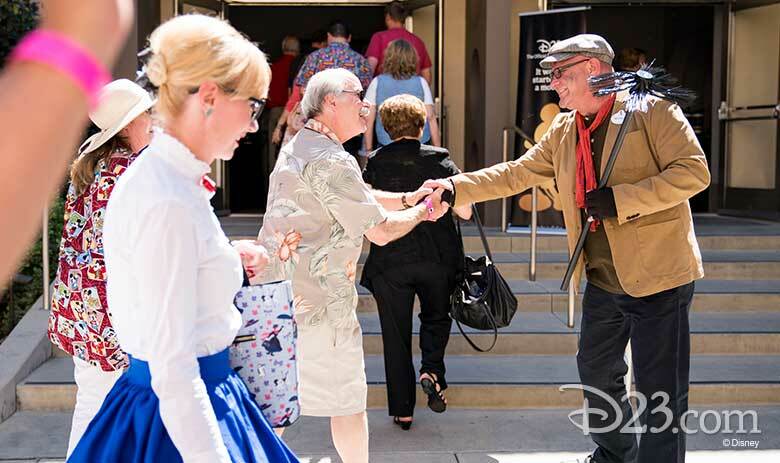 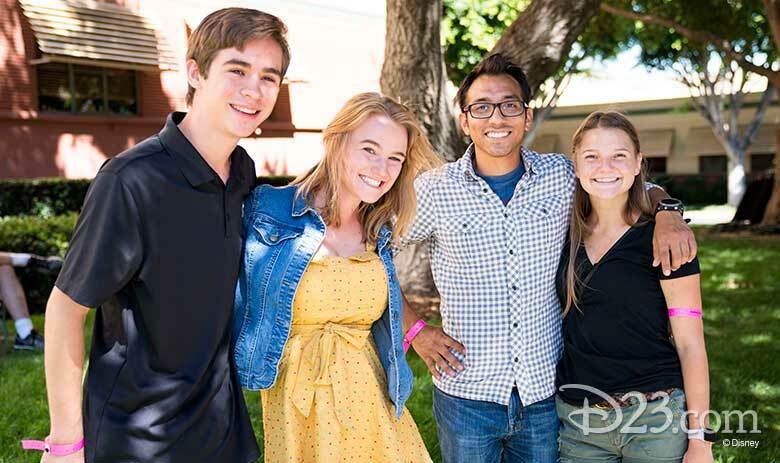 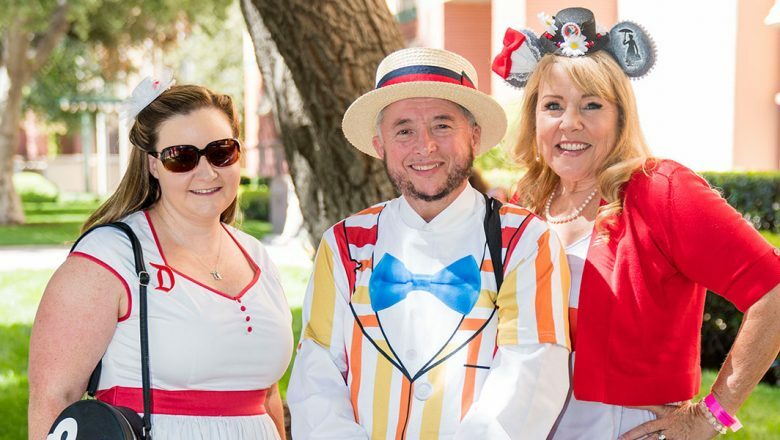 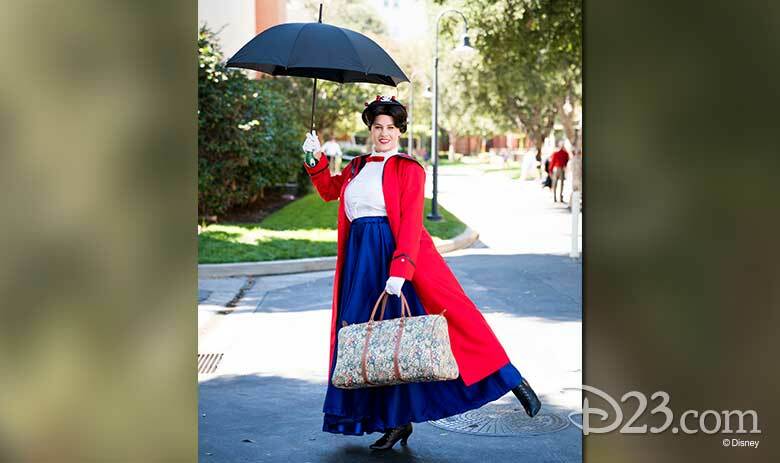 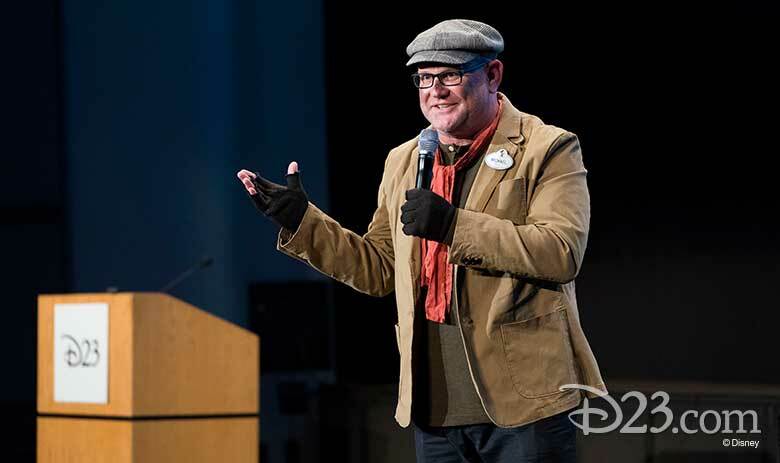 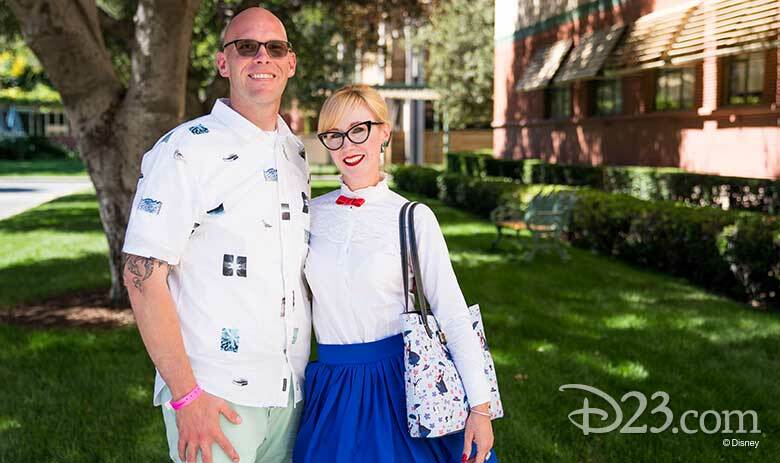 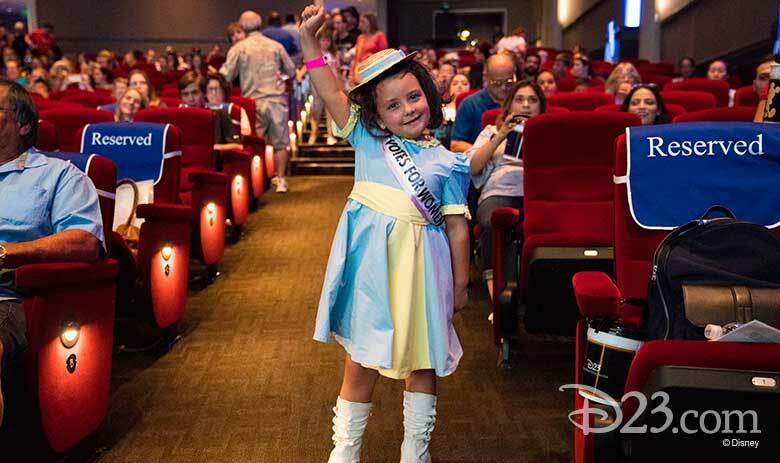 After that magical moment, D23 Gold Members and their guests enjoyed Mary Poppins on the big screen, singing along to some of Disney’s most iconic songs and sharing in a jolly holiday together. 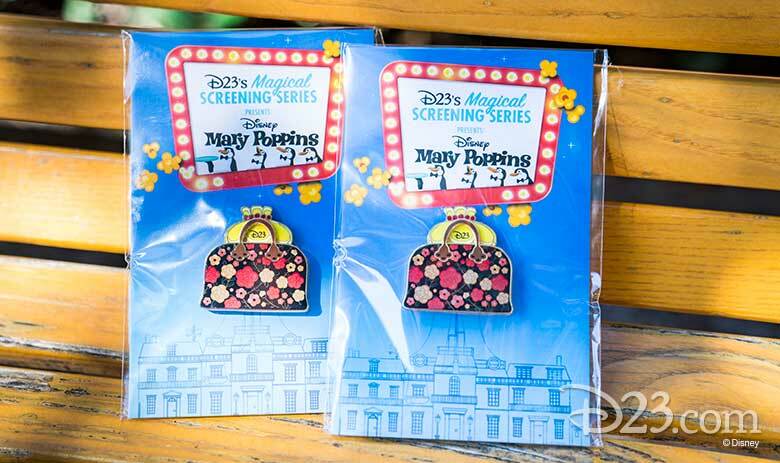 Once the film was finished, all guests received their D23-exclusive pin: Mary Poppins’ carpet bag, with her lamp emerging from within! 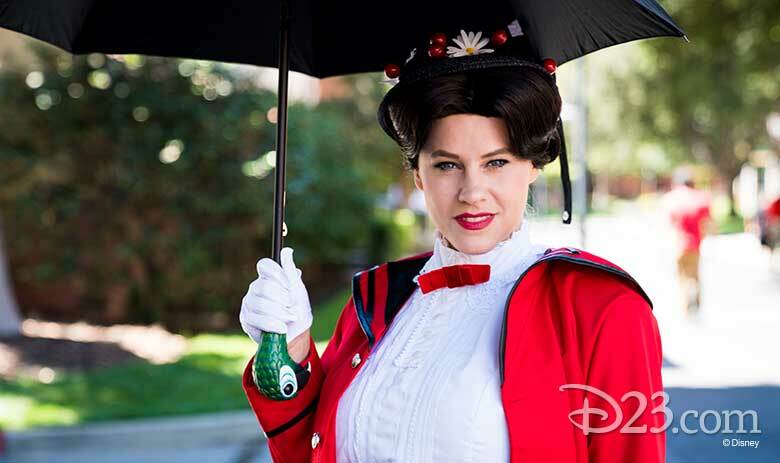 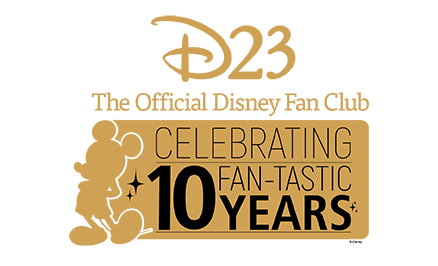 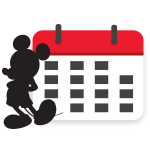 Now that we’ve celebrated Mary Poppins on both coasts, we’re looking forward to Sip & Stroll, Destination D, and our Walt Disney World holiday celebration all taking place in Florida in the coming months.